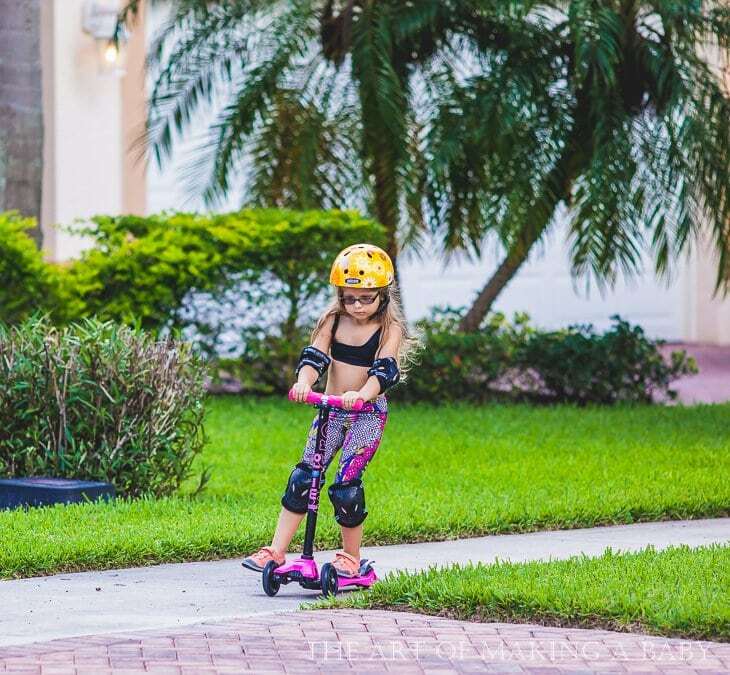 Who here has a child who absolutely loves to go scooter, but doesn’t seem to have any interest in biking? She will bike if she has to. At school she chooses a bike over a scooter, but whenever we go out, she reaches for her scooter. 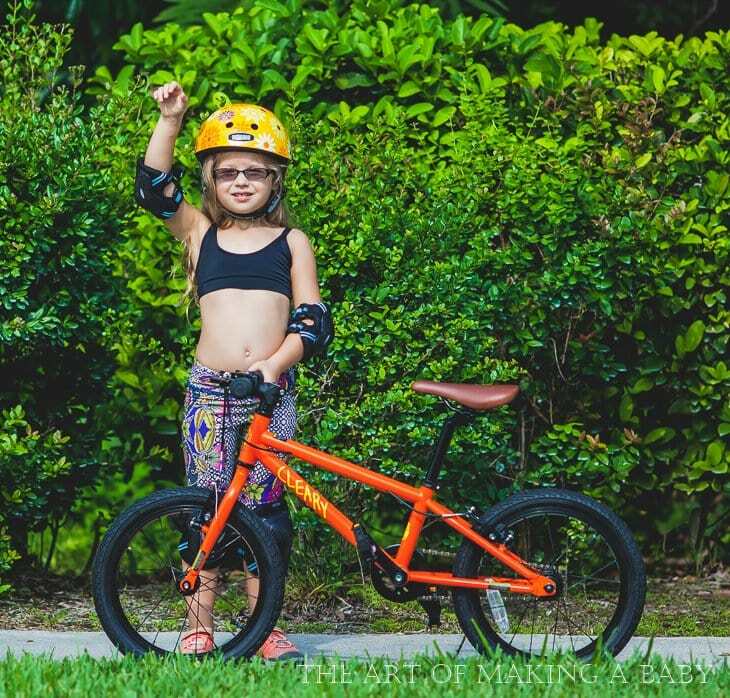 Is it more difficult to ride a bike for a child? I think bikes are much harder – I also suspect that the saddle may be a little high. She needs to be able to rest the balls of both her feet on the ground when sitting on the saddle in order to feel secure. What works for us, as adults, and keen cyclists, isn’t quite the same as what works for children learning! Based on her height and weight at the time, we got her a WOOM1. It’s a little on the high end but it’s worth it. 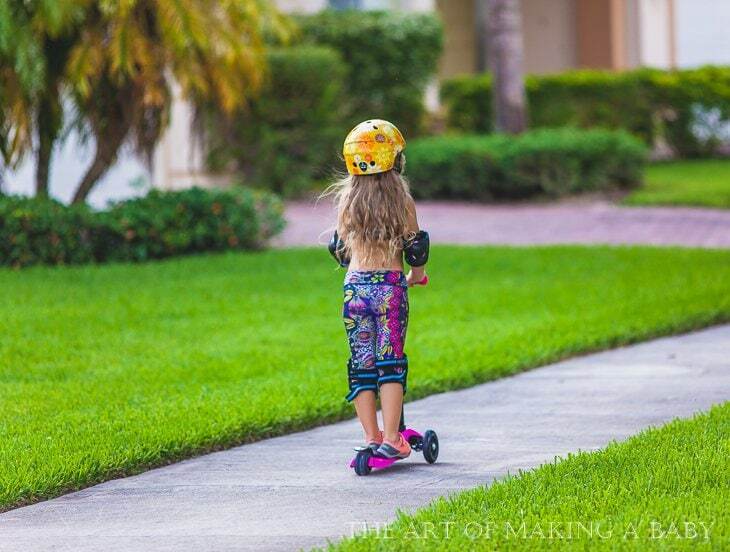 She liked balance bikes at an early age and then just refused to ride one. She does fine on a bike with training wheels, so I’ll let her play with it for a bit and then when she is ready take them out. 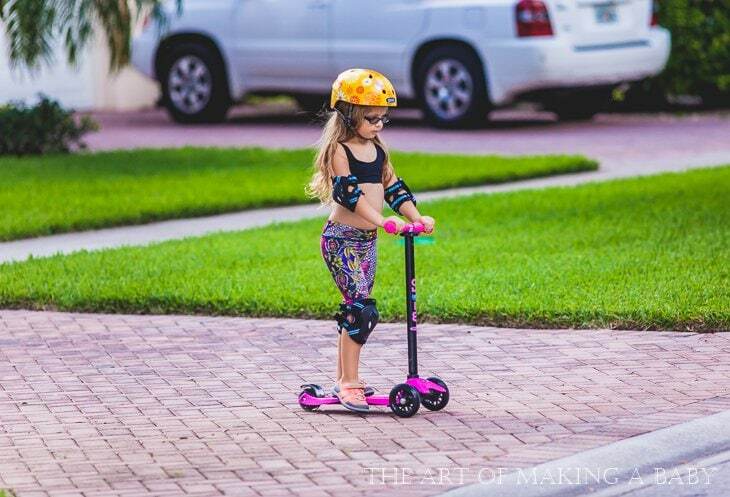 Well, that’s a 3 wheeled scooter vs a bike with no training wheels So she’s not having to balance on the scooter, but she is on the bike. My 5 year old is too tall for the kid scooters, so we got him an adult Razor scooter (2 wheels). 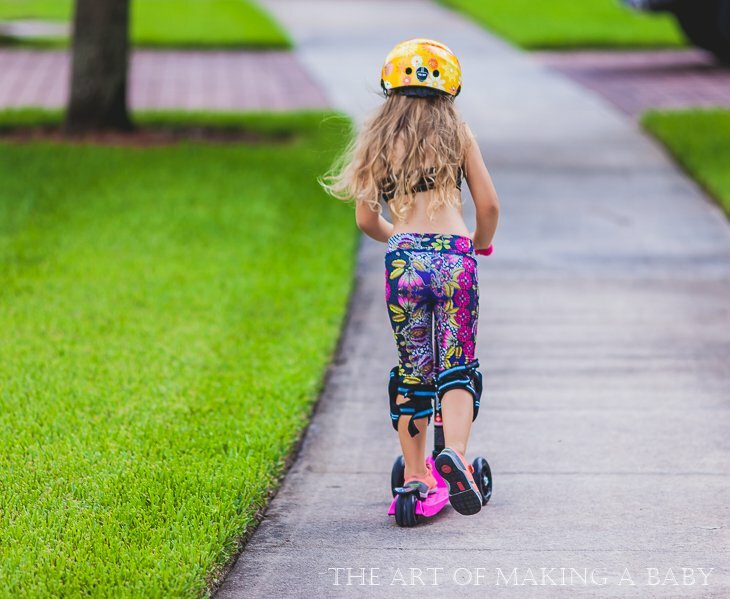 He’s learning and loving it, but it’s harder than his bike with training wheels. He was 48 inches last time we checked. I don’t know, that one might be fine. Admittedly, I did zero research on this. I went to Play It Again Sports and the guy said he was too tall for the kid scooters, so get an adult one. It was in excellent condition and cost $15. It works really well for him, though. I agree with you. 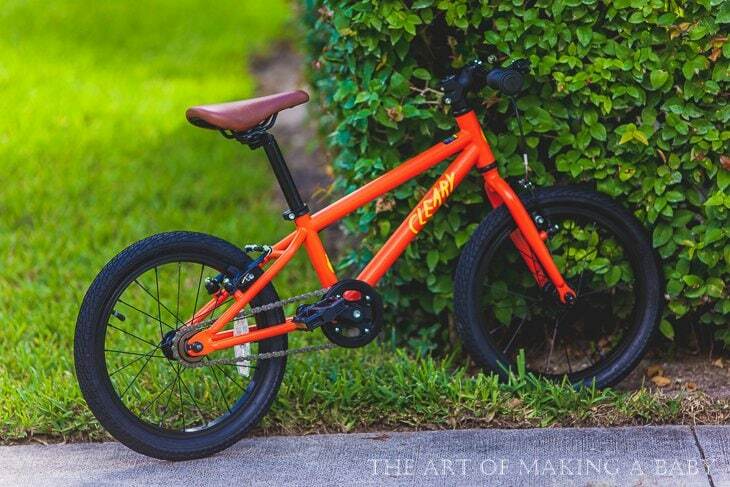 Balancing bike helps with learning and it will be a pleasure too. I’m looking at those photos and the seat is definitely too high, making it more difficult for her to get on and off (as opposed to the scooter which is easier for her to access). Adjust it and see how it works out! 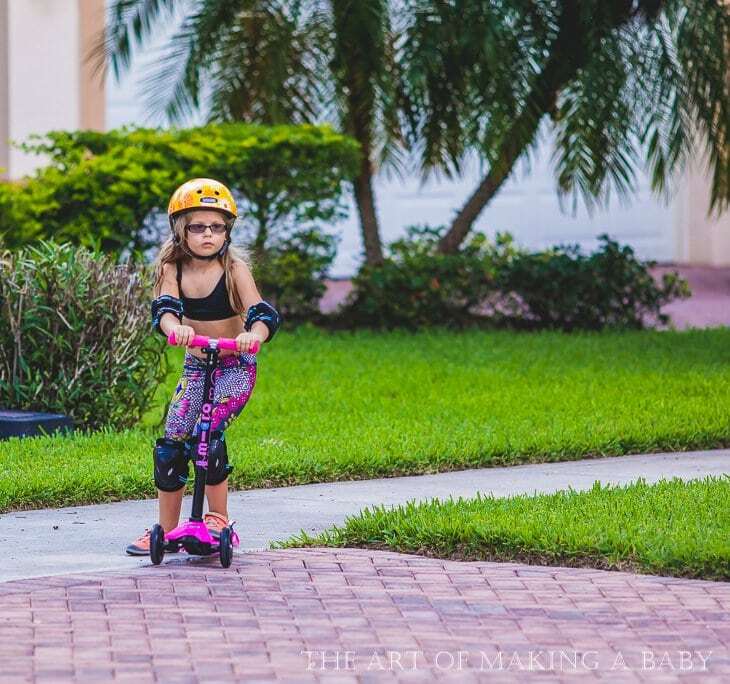 My daughter is almost 28 months old and likes her balance bike. There is no teaching her. She just learns on her own simply by us leaving the balance bike lying around for her to explore at her own convenience.